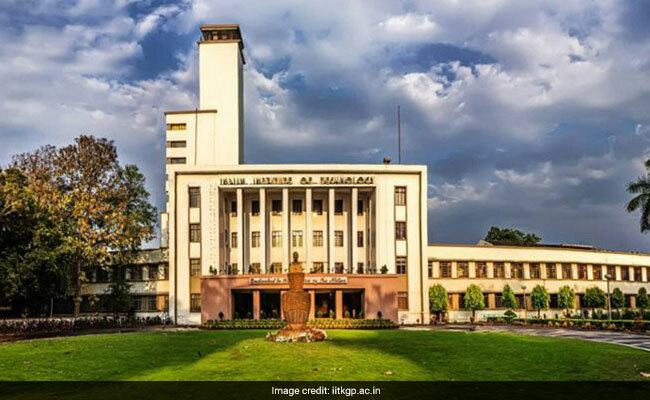 IIT Kharagpur will conduct a multidisciplinary short course on Outsourcing Practices in India to sensitise both the public and private sectors and show the way for best practices, the premier institute said in a release on Thursday. This is the first of its kind course being introduced in India on the advice of the Central government. The multidisciplinary short course, to be run by the department of mining engineering at the institute, would include deliberations on how outsourcing of work can be made ethically and legally justified, and how best practices can be encouraged in the labour market. The initiative will witness resource cooperation from the Ministry of Labour and Employment, Ministry of Rural Development, IBM, pollution control boards and other regulatory bodies, the release said. “The companies are thinking in the short term. They are creating work practices that are not sustainable. If there is a PIL against them, they would be in trouble. Moreover, reducing margins are not drawing large and established contractors of the country to take up contracting jobs, especially for the government and public sector. “It is time to caution them and create a situation sticking to the best practices of the world, where efficiency is assured and it is win-win for both parties,” said Professor Jayanta Bhattacharya of the Department of Mining Engineering, and School of Environmental Sciences and Engineering. The first batch undertaking the course will be drawn predominantly from the power and coal sectors. “In these industries, funding or technology is not the problem, but employing people in legal and ethical terms is. The people who draw up notice inviting tenders or NITs, often from accounts or engineering background, have no understanding of the law or even, actual engineering practice,” said Prof Bhattacharya. The course will also involve the faculty of Mining Engineering, Intellectual Property Law and the Vinod Gupta School of Management who have a long experience in dealing with regulation related to industry such as environmental clearance, land acquisition, outsourcing standards and other burning issues. The course will focus on buyer and contractor relationship, legal and procedural safeguards, creating provisions in contract for healthy competitiveness, goodwill and employee protection, contract preparation among other aspects.